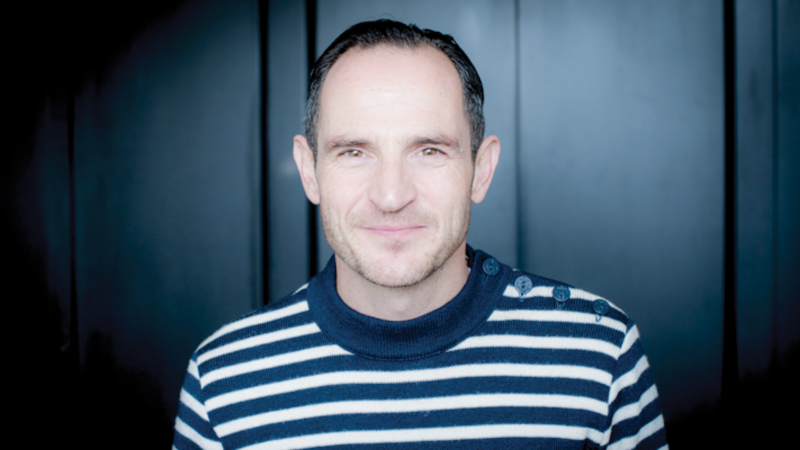 The Mill London is thrilled to welcome back Daniel Sapiano as Head of New Business. Joining from The Mill in LA, Daniel will continue to oversee commercial strategy and sales across the production and new business teams within the London studio. Daniel has a wealth of experience in the industry, originally joining The Mill as a producer in 2004 after a five-year spell in Germany, where he managed Locomotion in Dusseldorf and Das Werk in Hamburg. Prior to his time spent in Germany, he spent 5 years in Mumbai as the Global Head of Client Services at Prime Focus. Throughout his career, Daniel has developed close and important relationships with numerous agencies and brands, helping to consolidate The Mill’s reputation as market leaders across their capabilities.